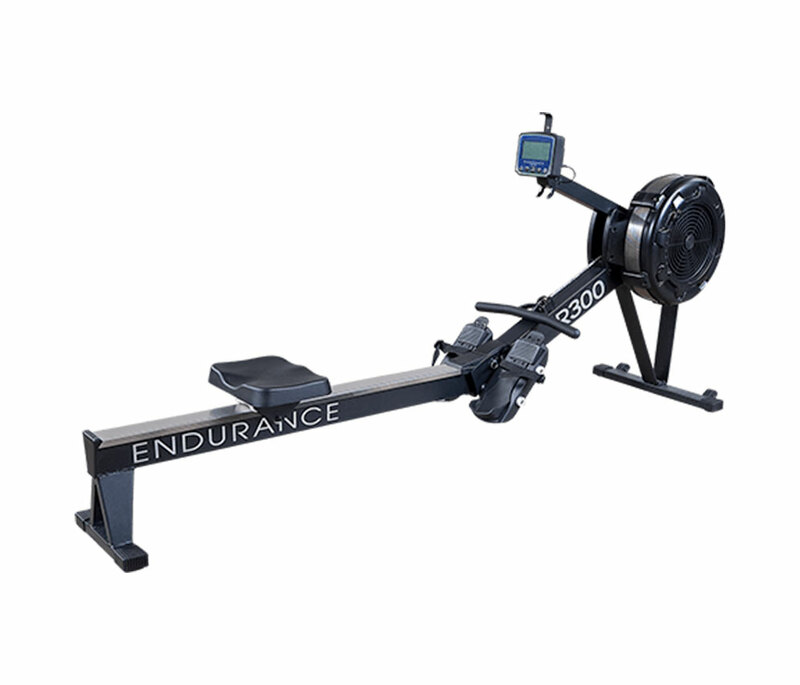 For an effective, low-impact cardio and total body workout, the R300 endurance rower is the perfect choice. Not only does it offer a high-intensity calorie-burning cardio exercise, it effectively works the entire body with ease. Display Feedback: Time, Stroke, Heart Rate (with wireless Heart Rate Strap), Calories, Paddle Width, Stroke Rate, Distance, Cycle & Watts.